Today, September 15, 2016, Chidi Beauty turns one. Yay! 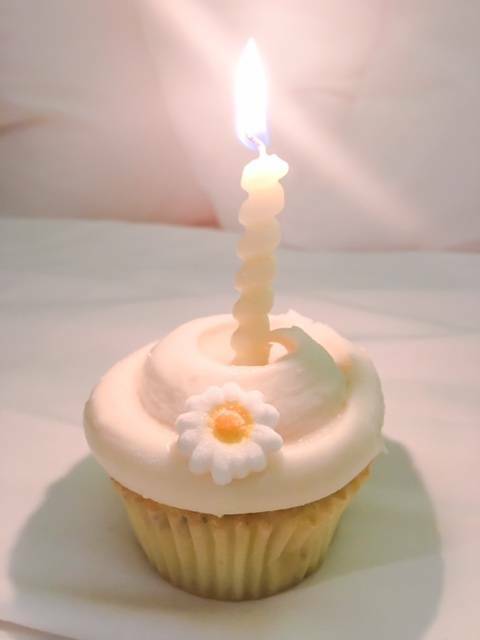 On this, Chidi Beauty’s first blogiversary, paper is the gift we are supposed to use to celebrate. 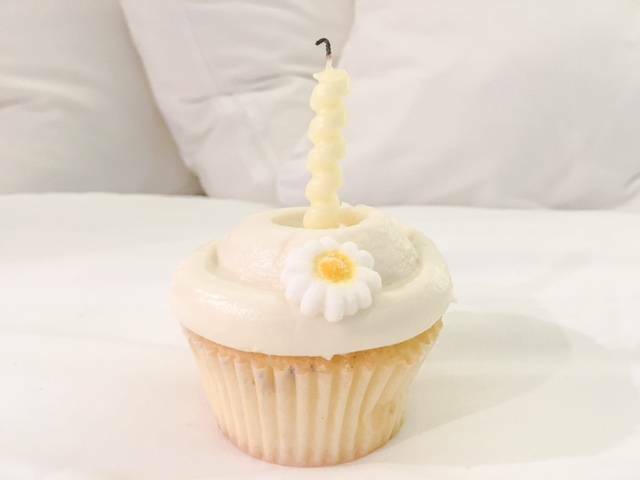 So as we remove the paper wrapper from our celebratory cupcake, and blow out the candle, this is as good a time as any to reflect on how far we have come and to say “thank you.” Thank you to our readers, online friends, offline friends, mentors, partners, helpers and supporters. Without you there would be no Chidi Beauty. As time goes on and we keep growing, we’d love to hear from you more often, and look forward to many more years of growth together. This first year of Chidi Beauty has flown by, and it has been nothing short of wonderful. Chidi Beauty is a team effort, and though it has taken a lot of time and effort to produce, it has never seemed like a chore. From developing the concept, to penning the first post, then changing the focus of the blog and continuing to write and photograph post after post, so much has happened internally, all for the better. Equally important, Chidi Beauty has developed externally. This means growing on social media, making online friends, meeting people face-to-face and communicating with you, the reader. Being an introvert it is odd for me to say this, but that external growth has been the most meaningful part of this past year. Nothing has been more rewarding than hearing from a reader who has found one of our reviews to be detailed and helpful. In fact, that is why Chidi Beauty was born – to provide readers of various skin tones with useful, detailed and honest reviews of green beauty products. So again, thank you. Not only for your time and comments, but also for helping us fulfill our purpose and letting us know that what we are doing is useful to you. We hope that you will stay with us for many more years to come, and that we continue to have fun along the way.